By breaking the swing down into simple stages, you are able to learn and perfect the most efficient way for you to swing the golf club. You will be able to hit the ball longer and straighter than ever before. Once you have learned your perfect way to swing the golf club, we then switch the swing to auto pilot mode. You will be able to produce this beautiful, powerful and consistent swing without even having to think about it. 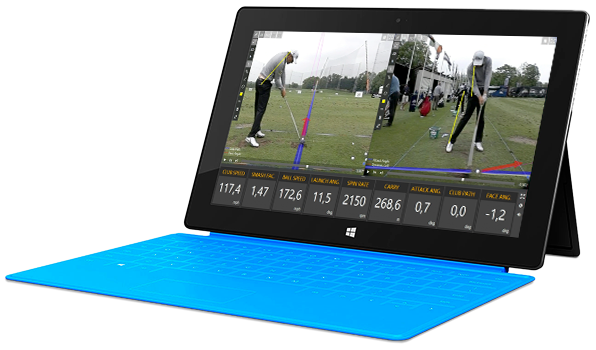 Now we have created your new golfing masterpiece, we can put it to the test. You will be able to put your new technique into game like situations and build the confidence required to play incredible golf. We break the swing down into simple stages allowing you to learn and perfect the most efficient golf swing. 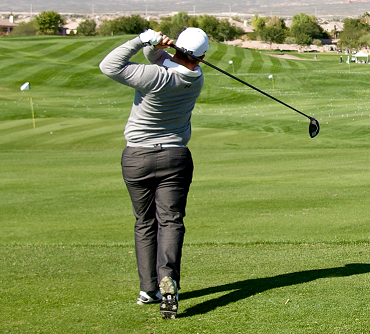 You will be hitting the ball Longer, Straighter and more consistently than ever before. 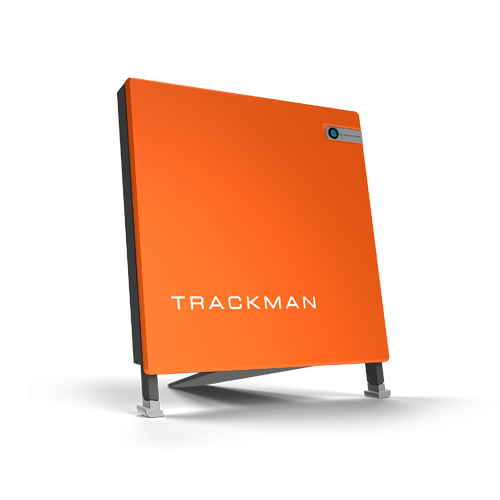 Through using Trackman ball flight analysis, we are able to ensure that you are producing a “SQUARE IMPACT” consistently, to hit accurate golf shots. We can show you how to improve the efficiency of your muscles and increase your club head speed and driving distance. 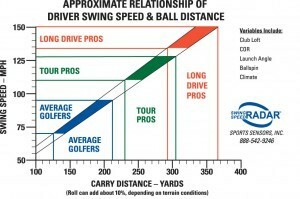 For every 1 mph that you are able to increase your club head speed by, you can expect an extra 3 yards in distance. We can help you develop a consistent and reliable short game that will help you convert more birdie chances. 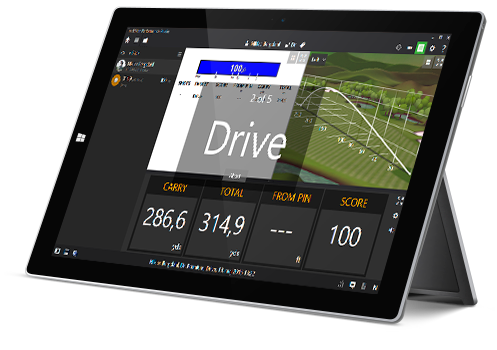 We use the best golf game analysis systems to help you get the most from your game. 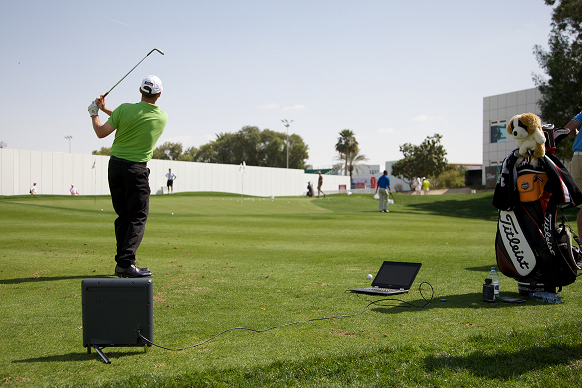 The skills test on Trackman allows us to create a real game like practice experience. After we have completed your new master piece, we will then take your game to the course and put it to the test. You will receive a video screen cast and detailed report on completion of each lesson. All of your videos and screen cast are stored online in your very own secured personal vault. 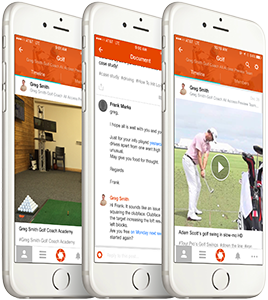 If you are aspiring to become a scratch golfer looking for someone to help you really hone in on the critical scoring areas of your game….then yes. 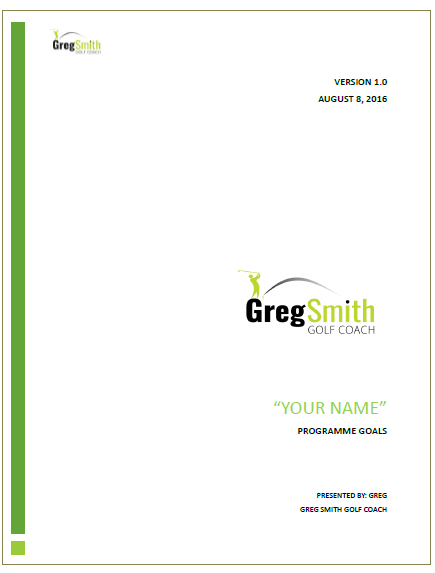 If you are looking to become one of the games elite and need help defining and perfecting the critical key performance areas of your game….then yes. Is Your Golf Really Important To You? If you want to be the best golfer that you can possibly be, then our programmes are exactly what you are looking for. We will help you make lasting improvements that allows you to become a better golfer rather than just giving you a lot of quick fixes. The best part about this is that our system is so refined, we can turn your entire game around in as little as 12 weeks. If you’re looking for results with a service that is second to none, then your search stops here. Your the frikin “Mr Miagi” of golf. I went to a local range after our lesson. The improvement was amazing! Enter your details below and speak with one of our team to find out how we can transform your game and turn you into a golfing super hero!